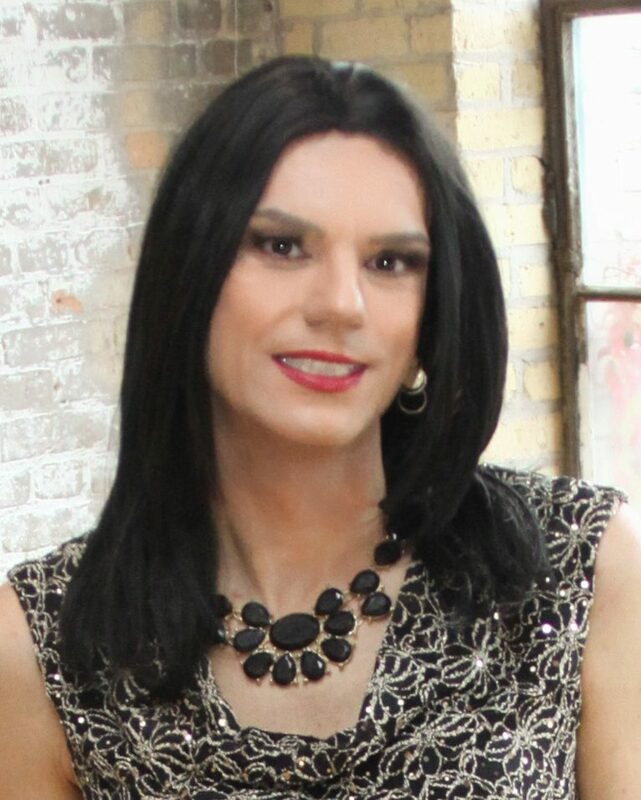 If I sent you my pic would you give me your honest opinion if I would be passable to walk out? I would never tell someone if they did or did not pass. I don’t believe in passing. I believe in confidence. I believe in loving how you look. “Passing” and loving how you look and feel are two completely different things. When I walk through a mall wearing my favorite dress and heels I feel *amazing*. I don’t care what anyone else thinks. What do I care if someone thinks that I am not beautiful? What do I care if someone knows that I am transgender? It doesn’t affect me in the slightest. Who decides if you pass or not? Who has the right to decide if you look feminine enough? What does that even mean? Women, whether trans or cis, all look different. Some cis-women are tall, have broad shoulders, hands of all sizes and have different facial features. Holding ourselves to a certain standard means that we have expectations as to what a cis-woman “should” look like. Here’s the reality: Some cis-women have large hands. Some are taller than men. Some have deep voices. Some have facial hair. Does this mean they don’t “pass”? Of course not. All cis-women are women (if they choose to identify that way, of course), all transwomen are women, no matter how anyone looks. I love your answer! I’ve always felt how a person carries themselves is so much more important than so many people think. I loved that answer Hannah. It’s so true and beautifully stated.